Of all the things to go to the wall with a kid over, hair has to be the most ridiculous. An odd-ball hair style causes no long-term damage – it can always be cut or grow out. It’s not a tattoo that’s going to last forever or until someone pays for a costly, painful removal. And even here, on a military post, there are some, um, interesting do’s, ranging from mohawks to the over-the-eye flip that has a Texas 4-year-old on in-school suspension. That’s right: For more than a month a suburban Dallas school has sent pre-kindergartener Taylor Pugh to study in the library with an aide because his style of choice violates the district’s dress code that prohibits locks from falling over the eyes or extending below the collar. The district says the code is to prepare students for a business-oriented society where appearance is critical. 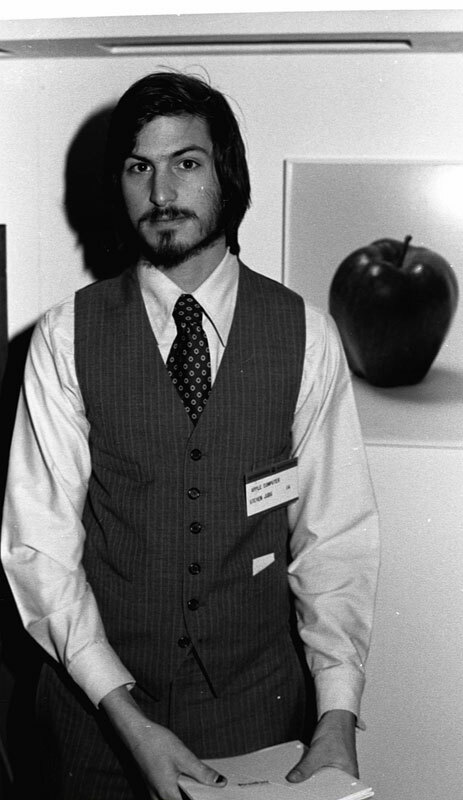 Wonder if anyone there has ever seen any early pictures of Steve Jobs. Aw, never mind. He’s a college drop-put and not a good role model anyway. 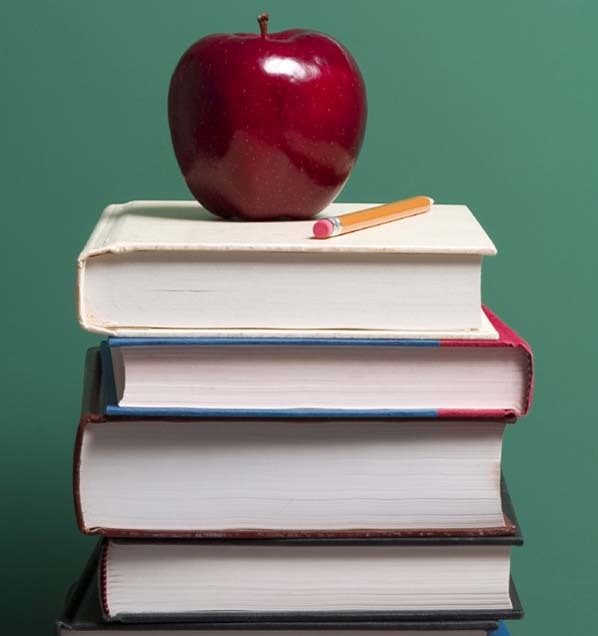 Dress code violations also are distractions to other students, the district says. It makes you wonder if district leaders have been around any 4-year-olds recently. Their fingernails distract them. Should those be removed as well? Yes, a rule is a rule is a rule – and this one is ridiculous. Business standards applied to a preschooler? Is hair length even a business standard anymore outside Enron headquarters? Forget that one, too. It’s another bad example. But at least Ken Lay’s hair would have been up to code. The hair issue, by the way, has gone to court in other states, on religious grounds and school districts have lost. Though Taylor’s family is part Apache, they say they’re not pursuing that angle because he’s not an official part of any tribe. Kids will learn the lesson about hair eventually, when they’re in their teens and want a car but no one will hire them because their hair is too out there. At that point, they’ll have to choose between getting a job and making a personal statement via their appearance. And they’ll learn that the hair really isn’t that big of a deal. More importantly, they’re learn that individuality is not just about the way you look. It’s about the way you think and the way you live your life, and no one can take that away from you. Does Taylor need to learn all that at age 4? No. He’d be better served learning colors, letters and numbers. The only relevance scissors should have in his life should be as a tool for cutting out shapes. On one hand, it’s a little silly that the parents don’t simply tell the kid to go to the barber and he can go back to enjoying recess with his friends. On the other, good for them for speaking out against a silly rule that has nothing to do with whether their kid will grow into a productive, capable adult. Oh, this is such a ‘hair raising’ issue! I agree – we all need to chose our battles and hair just doesn’t seem to be one of those things to get nuts over…especially when it involves in school suspension! Sheesh! What’s next?